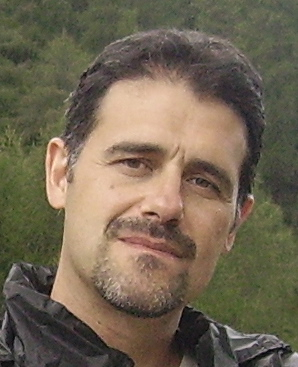 Vittorio Sanguineti, PhD, is an Associate Professor of Biomedical Engineering at the University of Genoa. He received a Master’s degree in Electronic Engineering (1989) and a PhD in Robotics (1994), both at the University of Genoa. He has been working as post-doctoral fellow at Institut National Polytechnique de Grenoble, France (1995-1996), at McGill University, Montréal, Canada (1996), and at Northwestern University Medical School, Chicago, USA (1997-1998 and 2000). His main areas of interest are neural control of movement (upper limb, orofacial and postural control), motor learning and the applications of robotics to neuromotor rehabilitation. Copyright © 2019 Neurolab. Tutti i diritti riservati.